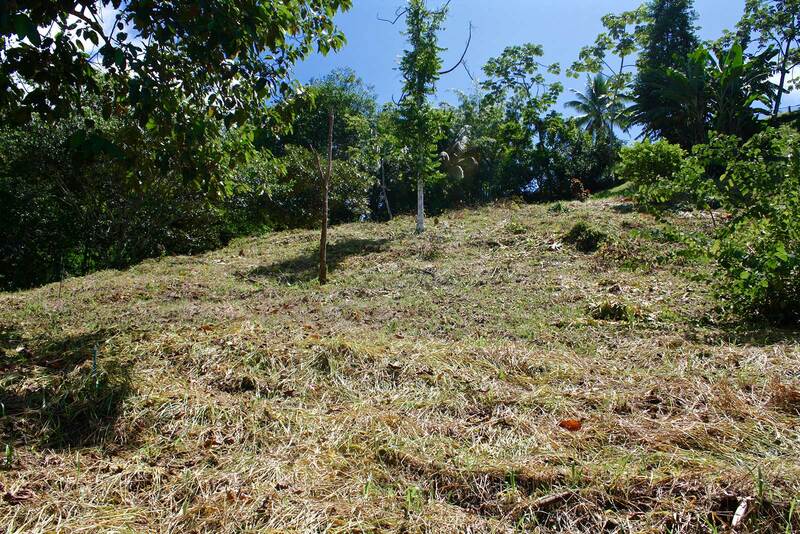 At just under 2.5 acres, this affordable lot features a natural flat building site that could be easily expanded. 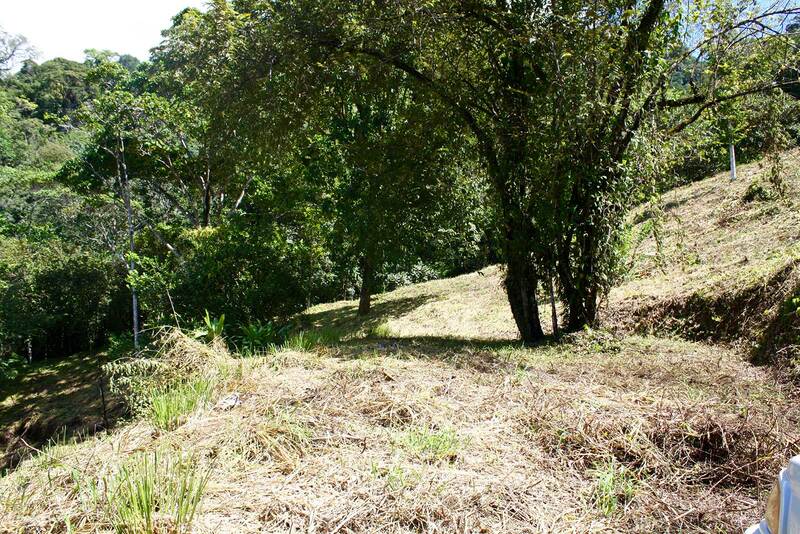 Construct your dream home with pool and you will still have plenty of space for fruit trees and gardens. 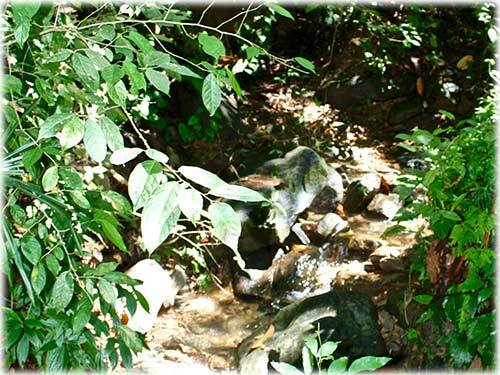 Relaxing sounds from a seasonal creek can be heard throughout the property. 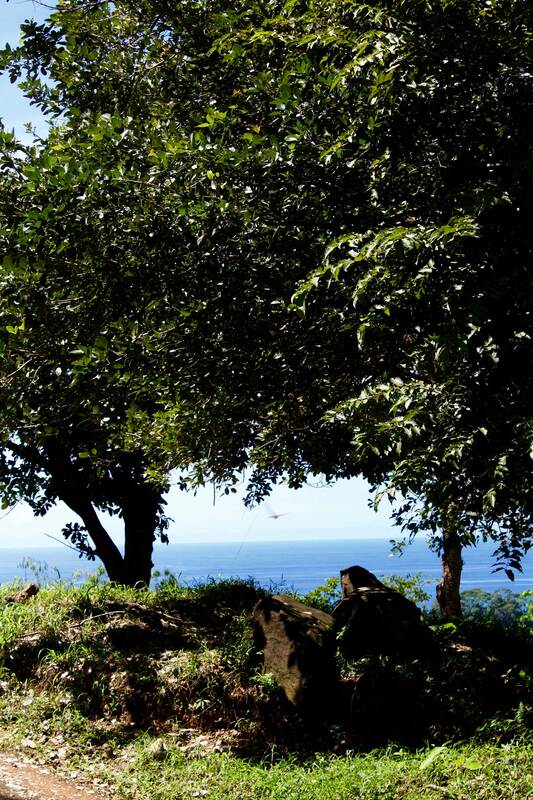 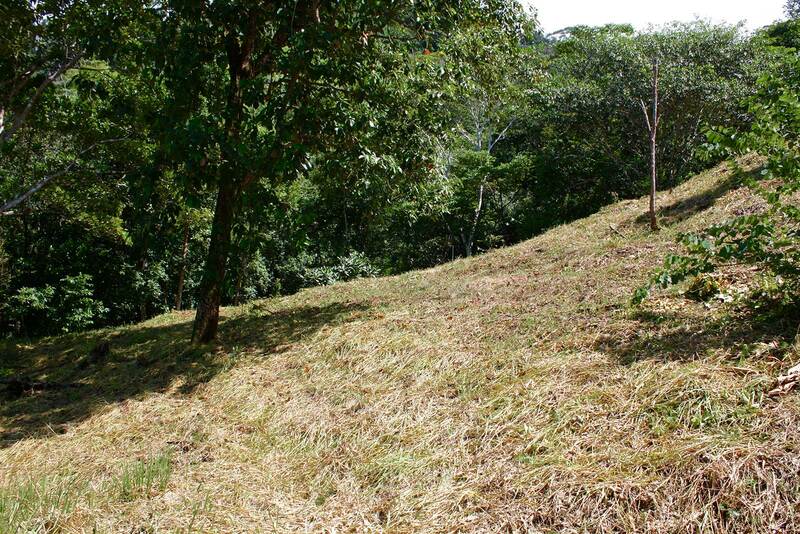 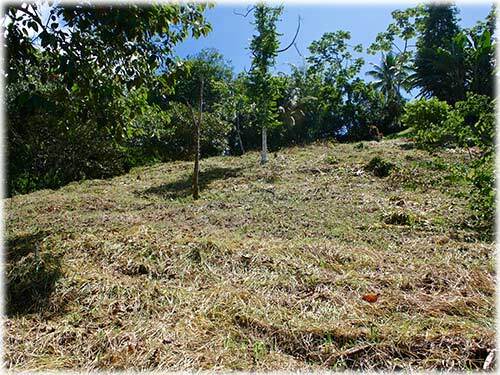 Build your house up and improve the already beautiful ocean views out over Playa Hermosa. 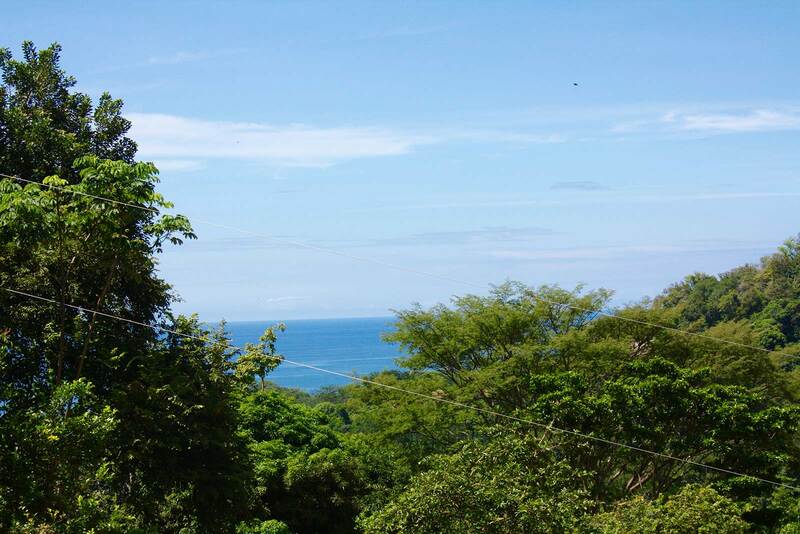 With jungle covered mountains surrounding you, you'll enjoy ocean breezes during the day and cool mountain breezes at night. 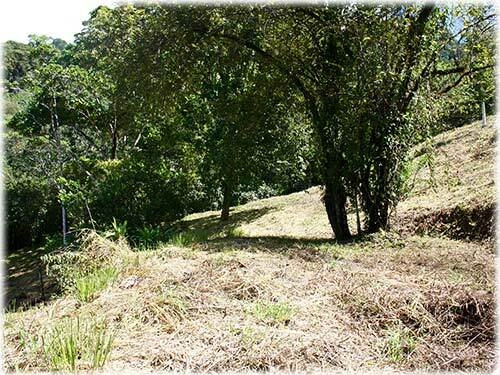 The gently rising slope behind the building site provides privacy and a place to grow a huge variety of trees and plants. 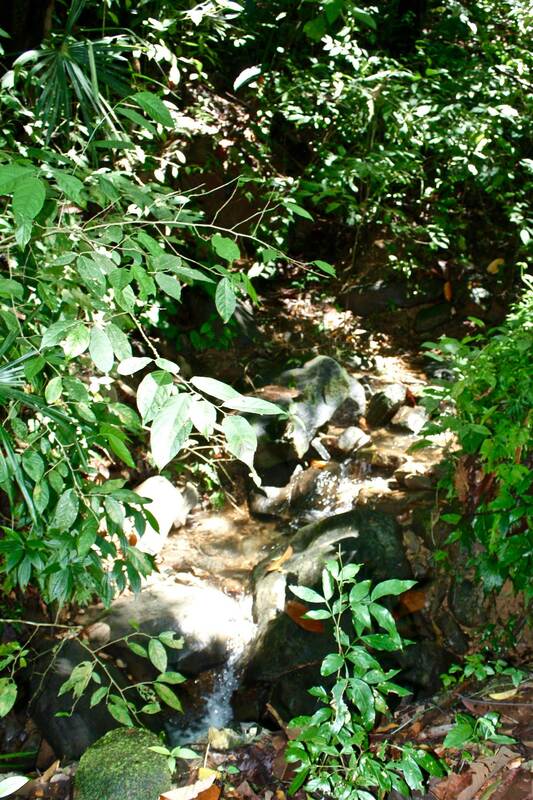 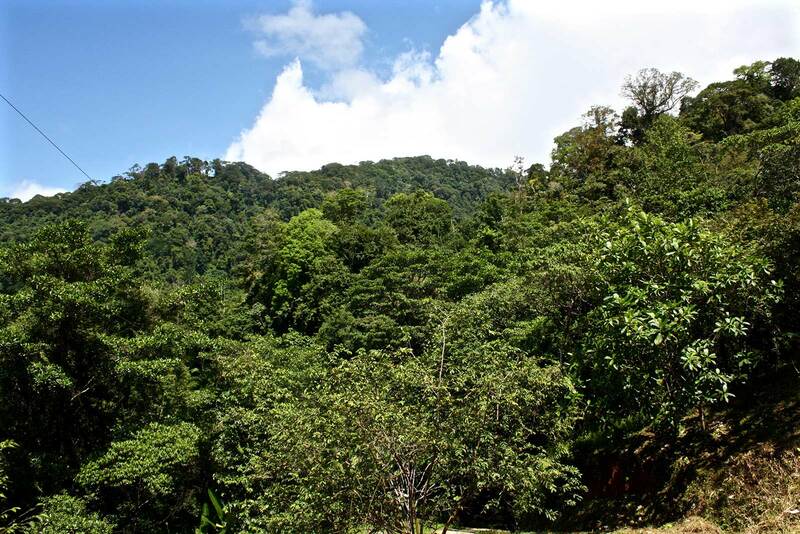 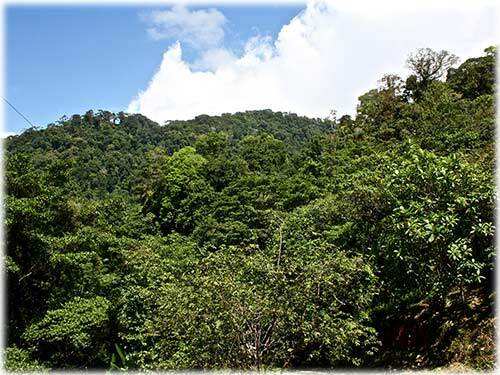 The jungle surroundings and creek bring in Costa Rican wildlife - enjoy visits from monkeys, toucans, macaws, and more! 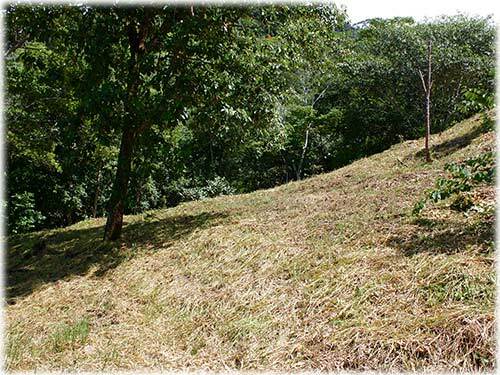 This site is located less than 7 minutes from the highway on a well-maintained, low-traffic road. 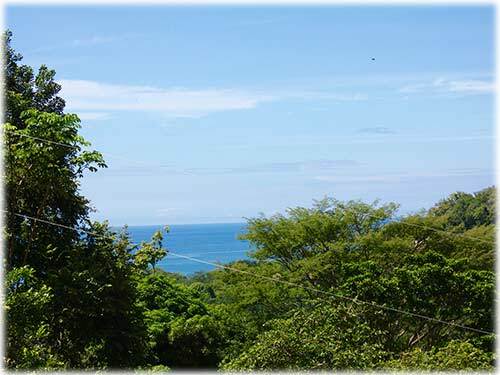 Quickly access gorgeous beaches and town services with the ideal location between Dominical and Uvita. 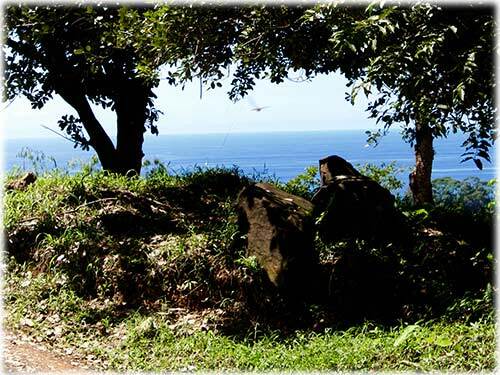 Affordable ocean view lots don't last long - contact us today to preview!